NEW YORK — Samsung expects its quarterly operating profit to fall 29 percent compared with last year, adding to the tech sector's unease about the effect of slowing global economic growth on the industry. The announcement from the South Korean computer chip and smartphone giant comes less than a week after a weak outlook from Apple Inc. jolted markets. Samsung said there's weak global demand for chips amid a worldwide economic slowdown, while its smartphones are facing stronger competition. 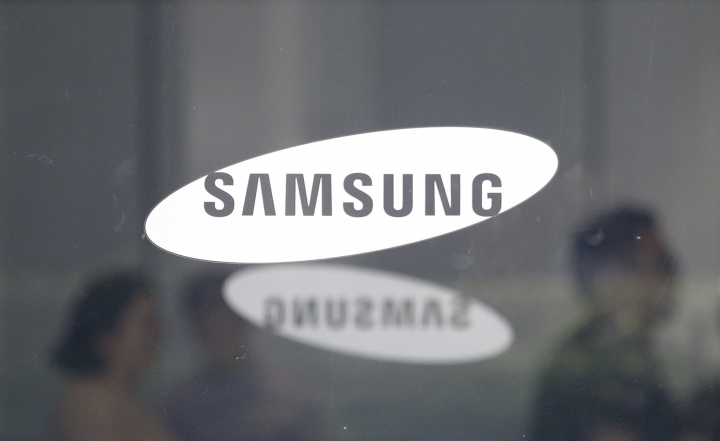 The weakening trend follows many record-breaking profit quarters from Samsung. In October, the company said there was strong demand for its memory chips, although it had previously noted the slowdown for smartphones. It has been revamping its lower-cost phones lineup. In a rare move for Apple, meanwhile, last week the company walked back its sales expectations for the last quarter of 2018, citing flagging sales in China . China is a huge smartphone market, accounting for one-third of the world's handset shipments, but its economy has been slowing and many people are leery of the rising trade tensions with the U.S. They have also begun to buy smartphones from Chinese manufacturers such as Huawei and Xiaomi. Many models are cheaper than those made by Apple and Samsung. Tech companies are not alone in feeling the slowdown in China. Companies ranging from Tiffany & Co. to Ford Motor Co. have also warned of sales declines. Samsung is dealing with broader industry trends like many people already having a smartphone and broader economic uncertainty, but it also has to get a handle on changing trends within tech, said Gartner analyst Werner Goertz. He said focus is shifting to software, artificial intelligence and companies that are "platforms" — you sign up for Amazon and you spend a lot of time there and buy a lot of stuff there. He says Samsung's presentation at the CES tech conference in Las Vegas suggests that its approach remains focused on devices rather than an "ecosystem."